I am a biologist with a focus on amphibian diversity, ecology and conservation, and a passion for communicating biodiversity conservation. My research seeks to uncover and document biodiversity, understand its drivers, and inform conservation decisions. I focus on amphibians because they have the greatest levels of undocumented diversity of any terrestrial vertebrate group, perform irreplaceable functions in many ecosystems and are being lost at an unprecedented rate. I’m based at the Australian Museum Research Institute, Australian Museum & Centre for Ecosystem Science, UNSW Sydney. Amphibians are the most threatened group of species on the planet. 42% of all amphibian species are threatened with extinction and hundreds of species are predicted to be lost within the next century. A major obstacle to stemming the loss of amphibian species is our lack of knowledge. Accurate alpha taxonomy- knowing what species occur where- is essential to effective conservation management, particularly in prioritizing habitats for conservation. Despite this, our current understanding of amphibian species boundaries and distributions remains lacking. This lack is often most severe in the most biodiverse and threatened habitats- precisely the areas for which we need to act quickly, before it’s too late. I am passionate about discovering, describing and understanding amphibian diversity in the places that are under the greatest threat. For that reason, much of work in the last decade has been in Southeast Asia, a region facing an impending amphibian extinction crisis. 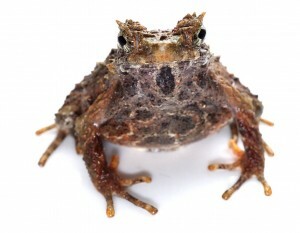 About 20% of Australia’s roughly 240 species of frog are threatened with extinction, and at least three species have already been lost (including the amazing Gastric Brooding Frogs Rheobatrachus). 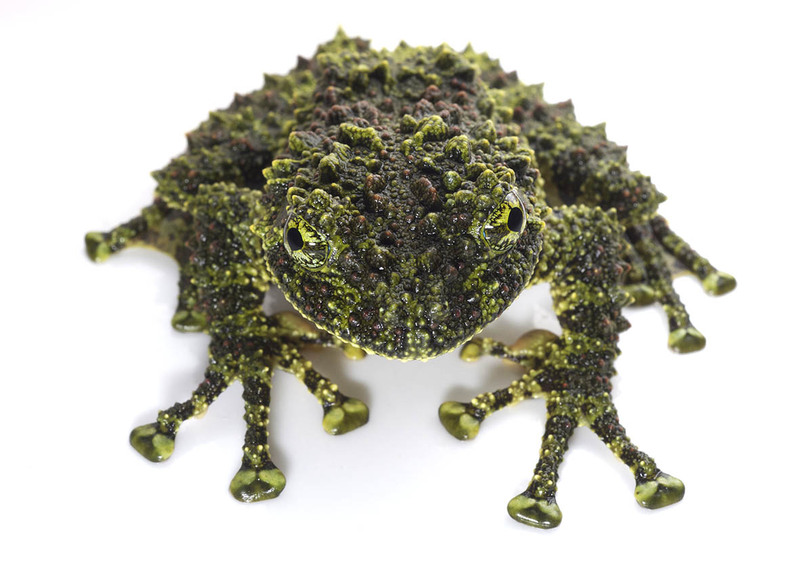 The main cause of amphibian population declines and extinctions in Australia is the disease chytridiomycosis, although habitat loss and modification, introduced species and climate change have also played a part (and continue to do so). In order to halt the decline of frog populations, it’s necessary to understand which species are most in need of conservation action, and what we can do to reduce the threats facing them. However, we still have a lot to learn about Australia’s frogs. We don’t yet have an accurate understanding of the true diversity of Australia’s frogs- about 30 species of frog have been described from Australia since 2000 alone, and many more await discovery. For the species that we do know exist, we often don’t know enough to be able to know how they’re doing and what needs to be done to ensure their survival. My research aims to help discover the true diversity of frogs in Australia and gather information necessary to conserve Australia’s poorly-known frog species. A major focus at present is the Peppered Tree Frog (Litoria piperata) (photo on right by Marion Anstis), which hasn’t been seen since the 1970’s. Stay tuned! In Southeast Asia, amphibians have been largely overlooked. 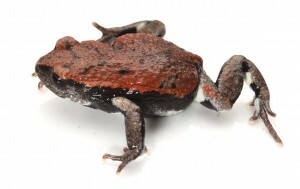 Southeast Asian amphibians are both poorly known and highly threatened. Facing the highest deforestation rate on the planet, and huge over-harvesting pressure, Southeast Asian amphibians are being driven towards an extinction crisis. 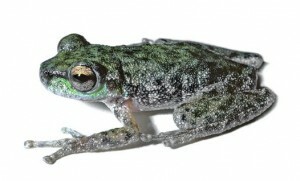 At present, almost one-fifth of Southeast Asian amphibians are listed as threatened. We don’t have a reliable estimate of the true amphibian diversity in Southeast Asia, with the current figures being serious underestimates, and new species being discovered- at a much higher rate than in Australia. For the amphibians that are currently known from Southeast Asia, we lack even basic natural history information for most species. Geographic distributions are also poorly known, with many species known only from a single location, and large areas in Southeast Asia remaining unsurveyed. Our lack of knowledge of this highly threatened group of animals hinders even the most basic amphibian conservation in Southeast Asia (see abstract of a paper summarising the threats facing Southeast Asian amphibians here). My research strives to gain a better understanding of the biology, ecology, diversity and conservation status of amphibians in Southeast Asia, and to facilitate long-term amphibian biodiversity conservation in the region. Building local scientific capacity is a core part of the research. Citizen scientists around Australia helping understand and conserve Australia’s frogs! I’m Chief Scientist and co-developer of FrogID, a national citizen science project launched in November 2017. 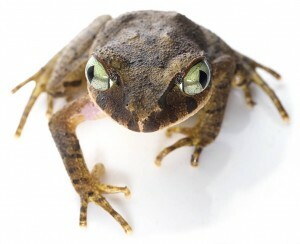 Users from across Australia record the calls of frogs using the free FrogID app on their smartphone. 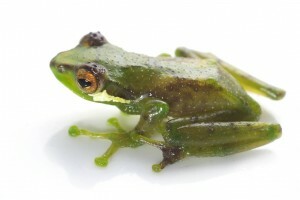 These recordings are then submitted to the FrogID project, and the species calling are identified by experts. Launched in November 2017, FrogID has already allowed us to collect an absolutely incredible amount of data on Australia’s frogs (check out the latest stats and then download the app and start recording!). Join the amazing amphibian team!